Wireframing is of extreme importance for the modern web design and website development. 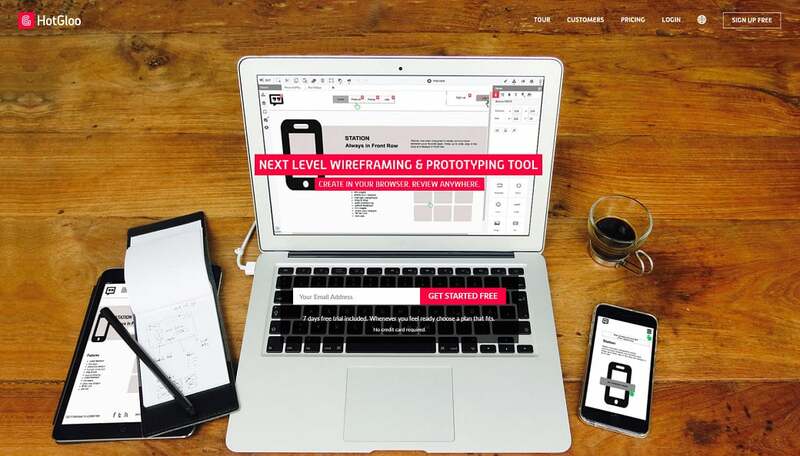 Wireframe tools help to create a ready-to-use product by putting to test your idea. They provide you with a visual representation of your project and enable to correct problems at the test level. There is a vast variety of wireframe tools on the market at the moment. Some of them are quite expensive, others are free. Choosing a wireframe tool to go with may be a difficult task. 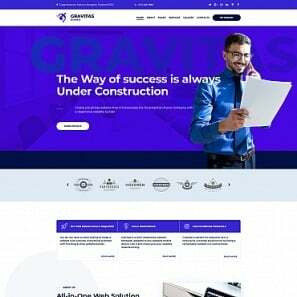 If you a website novice, you will probably need tools suitable for simple working prototypes. If you are a professional, you will look for the tools which allow achieving some really elaborated results. Let’s have a close look at the 15 top wireframe tools to see what they are good for. 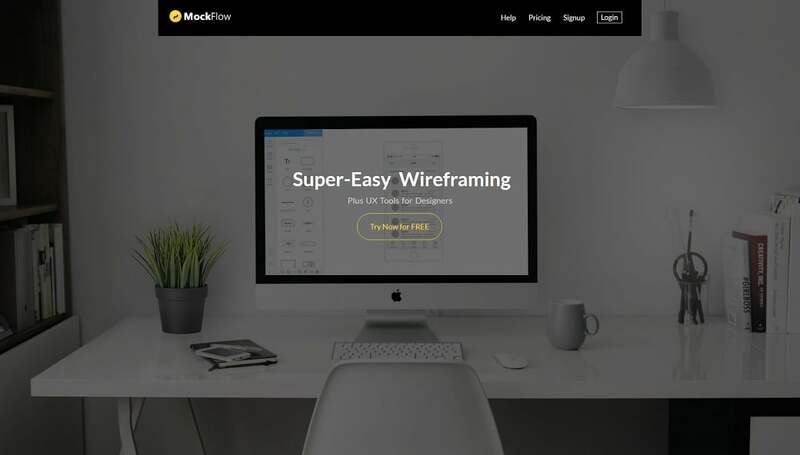 This perfect UX, wireframe and prototyping tool is designed to build wireframes for web and mobile. It is easy to visualize planning processes with HotGloo as well as to build and test drive interactions because the interface has only a little learning curve. You are also able to create and share fully interactive prototypes with your team and clients. Getting feedback is a substantial part of the process as well. HotGloo element library consists of more than 2000 elements, icons, and UI widgets. The tool is mobile optimized, so you don’t need to stop your work even on the go. This is a UX tool used for the web and mobile app prototypes. 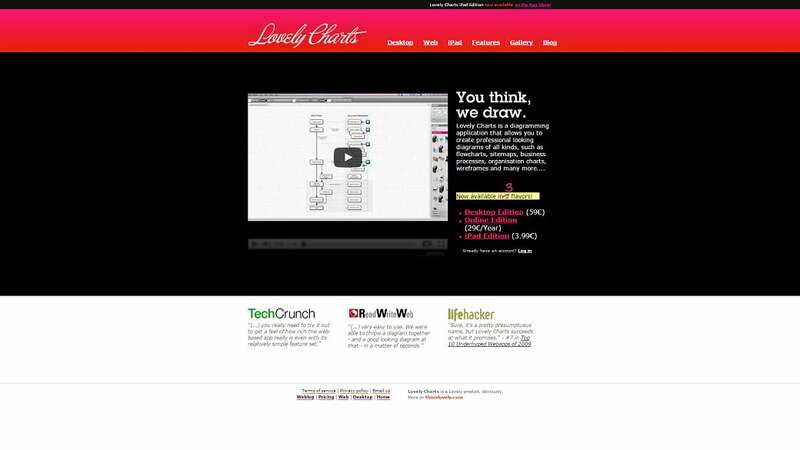 It allows creating sophisticated website wireframes. This tool is aimed at a professional designer. Newcomers may have some difficulties with figuring out how it works. The tool offers drag-and-drop placement, resizing, formatting and export/import of widgets with it. In addition, it has features for annotating widgets and defining interactions such as linking, animations, conditional linking, calculations, simulating tab controls, show/hide elements and database simulation with real data. InDesign interface is similar to that of Photoshop and Illustrator. There is a number of presets and templates for making the work easier with the direct access from the File>New Menu. There is a possibility to create libraries of page elements. You can build an effective wireframe using this app by using an interactive PDF. 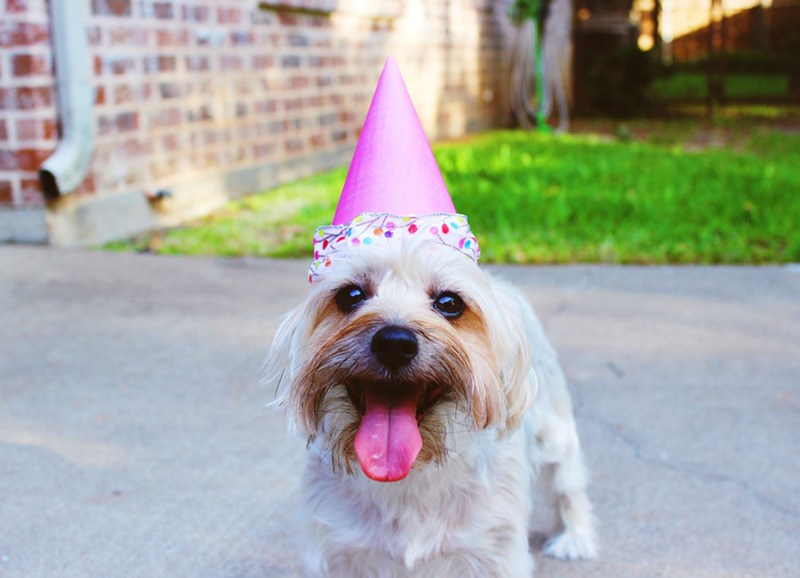 InDesign allows incorporating of animations and videos from your CC library. Sharing network protection is also available. 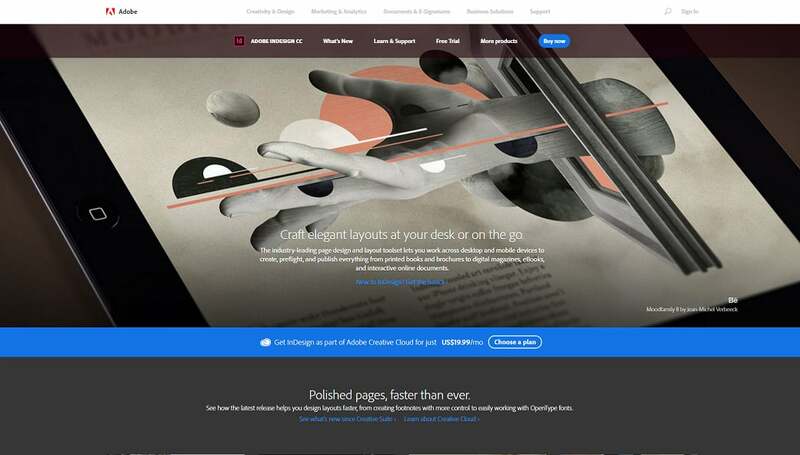 Mockflow is an online Design suit. It includes several high-quality options. Wireframe drag-and-drop editor allows you to draw user interface mockups with different possibilities. With Sitemap, you can add pages, map out an entire site and its structure. There is StyleGuide to help with specifications for your Design (fonts, colors, images) and DesignCollab which allows working in a team. 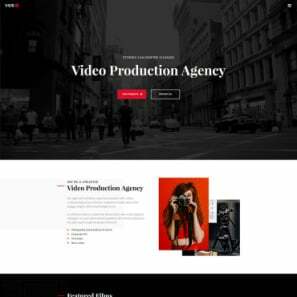 AnnotatePro tool creates interactive pictures, WebsitePro is a fast development platform to code, manage and host static Websites, and BannerPro creates interactive banners and slideshows. 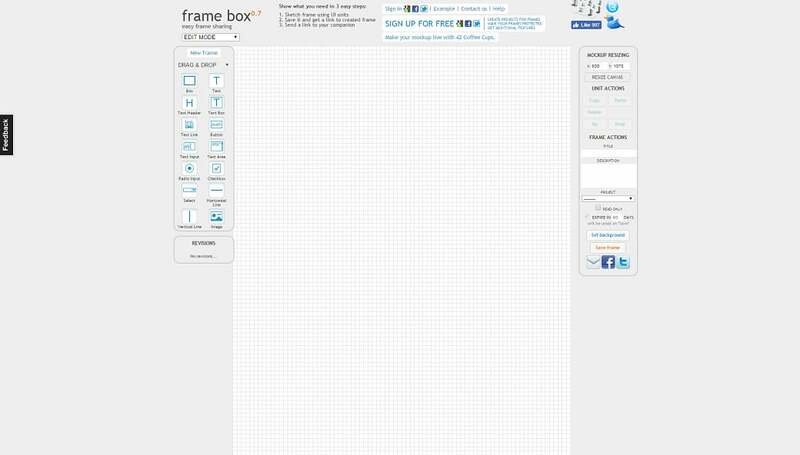 Creating and sharing wireframe work is extremely easy with Frame Box wireframe tool. There are only 3 steps to make – to sketch the frame using UI units, to save it and get a link to the saved frame, and to send a link to your companion. There are just several basic drag-and-drop elements in this app. You can also leave comments on your projects. This variant is excellent for newcomers. Created exclusively for iPad, this handwriting app will provide you with the real writing experience. With Penultimate, you are able to sketch or make notes using your screen instead of a paper page. Thus, your notes will be available on any computer or mobile device. Moreover, you are able to search through your handwritten notes when there is a need – Penultimate will help you with it too. You can also send your notes to your friends or colleagues to check or approve. This online diagram making tool has a number of wireframe templates to choose from. You have an opportunity to customize your own one as well and to utilize stencils for making the process more efficient. Also, you are able to create sitemaps, wireframes and network charts with Cacoo. You can save your diagram sheets as PNG, PDF, PPT, PostScript, or SVG files. Cacoo offers you a great possibility to collaborate in real time when working with others on the same diagram. Besides that, there is a sharing option with no Cacoo account necessary. With drag-and-drop functionality of this tool, you can easily create your prototypes and mockups. The interface of Lumzy is simple and intuitive. Using Event triggers and Actions you can build interactive prototypes which emulate your software product. 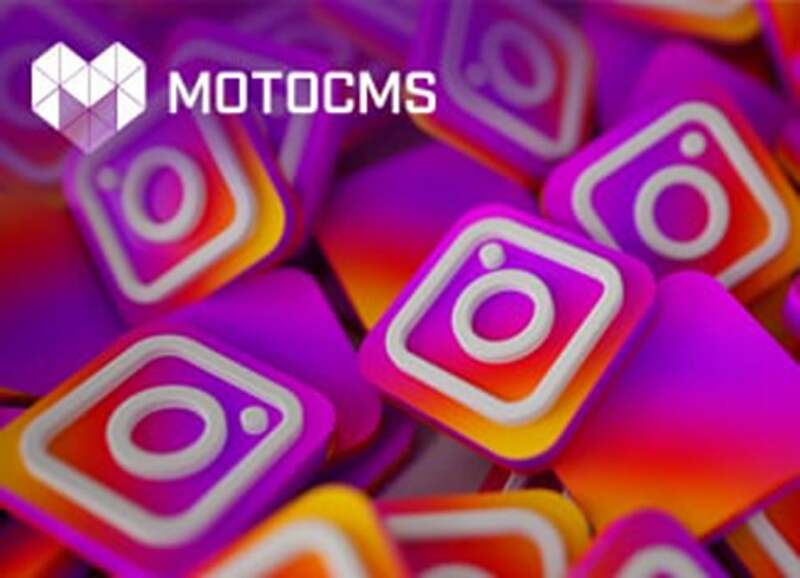 There is also a rich Component library. The tool provides you with the possibility of real-time team editing. Lumzy also has a chat engine for deliberating over designs and file versioning. You are able to edit images (apply hue, saturation, adjust contrast) without leaving the tool and add the picture directly to your project. 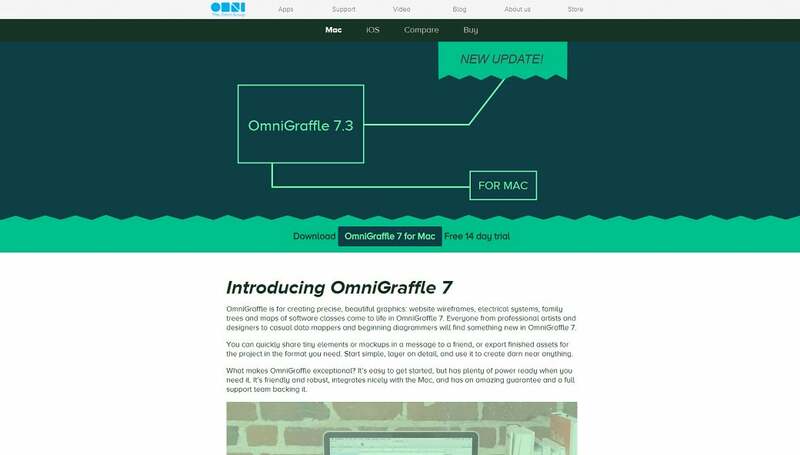 OmniGraffle is a desktop and tablet application with a clear drag-and-drop interface aimed at creating beautiful graphics. There is a handy presentation mode for full-screen demonstrations of mockups. The special Touch Bar makes common actions quicker. There is a function of ‘infinite canvas’, so you will never run out of space. Artboards and artboard layers are great for organizing advanced elements. The users can also annotate and create specification documentation for wireframes and prototypes. 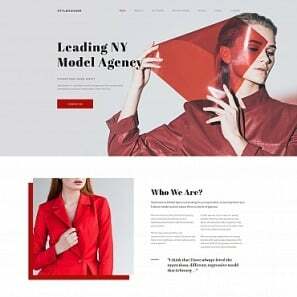 This web-based software with user-friendly interface allows going from idea to mock up in no time due to the drag-and-drop UI as well as to the ability to rearrange and resize. 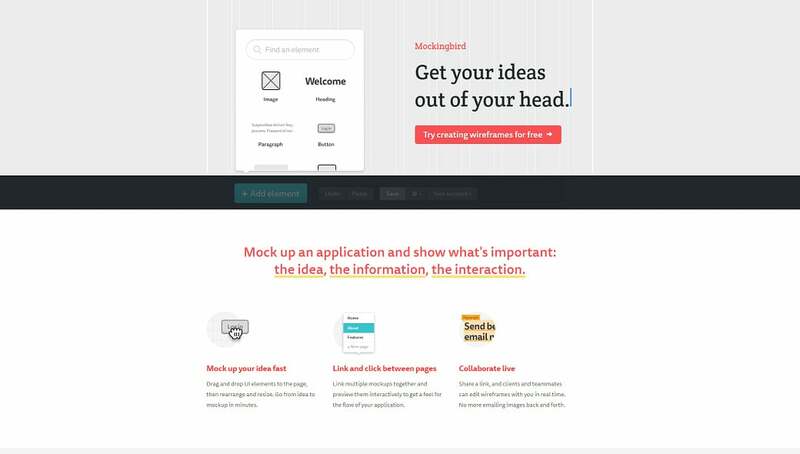 With Mockingbird, it is possible to link multiple mockups together and preview them interactively. This way you will be able to get a feel for the flow of your application. Moreover, the tool enables your colleagues and teammates to edit wireframes with you in real time. 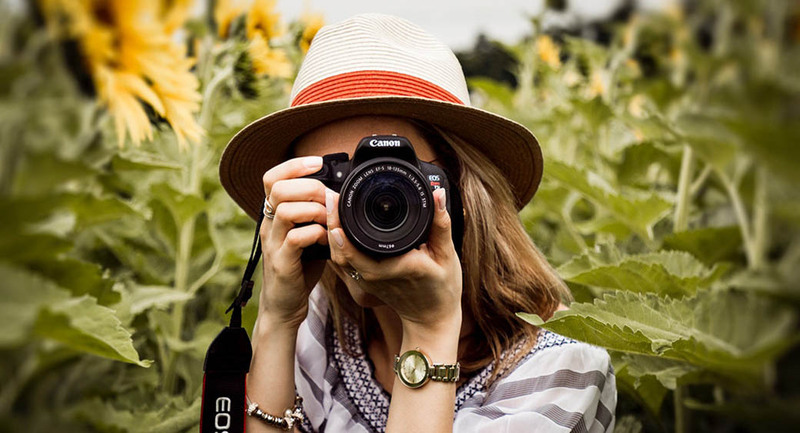 This means that you don’t need to email images back and forth anymore. 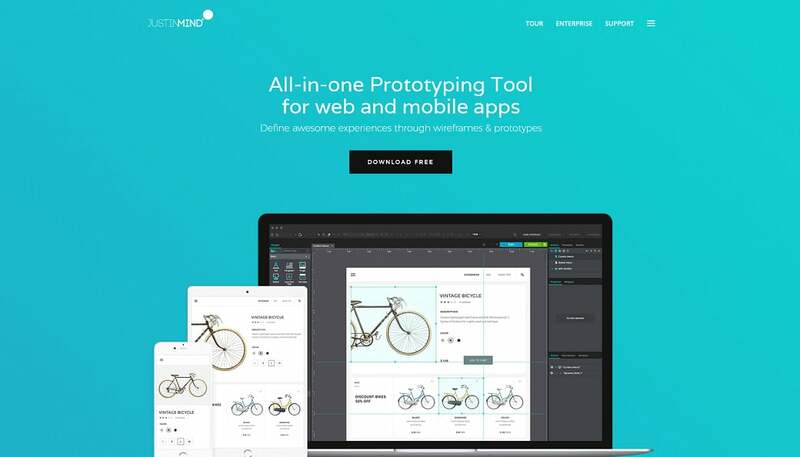 This tool gives you a possibility to prototype web, desktop, and mobile apps. There are 16 built-in libraries for Android, iOS, web, desktop and more in Fluid UI. You can fix design issues and create new versions as well. Feel free to add animations to bring your prototype or wireframe to life. 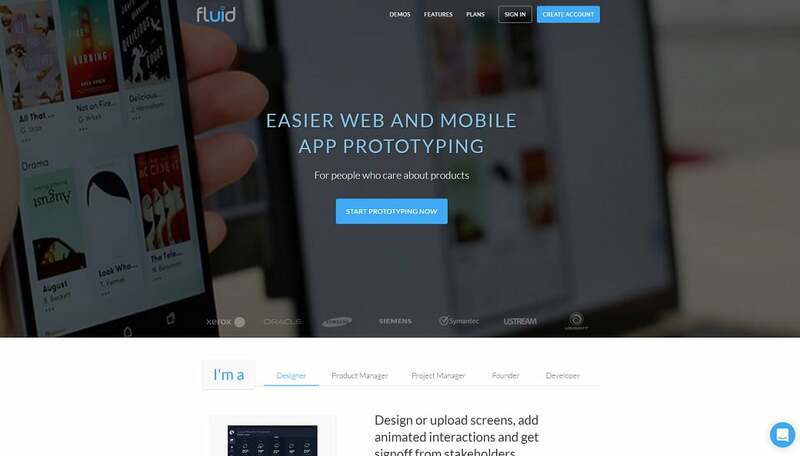 With the help of the Fluid UI apps, you are able to interact with your prototype immediately on a desktop or mobile. Also, you can invite to review and comment on your prototypes. Visio is a high-fidelity tool for the creation of professional diagrams. It offers a wide choice of different variants ranging from flowcharts up to floor plans and engineering designs. You can use out-of-box shapes (2 50,000 shapes to choose from) and elaborate templates. 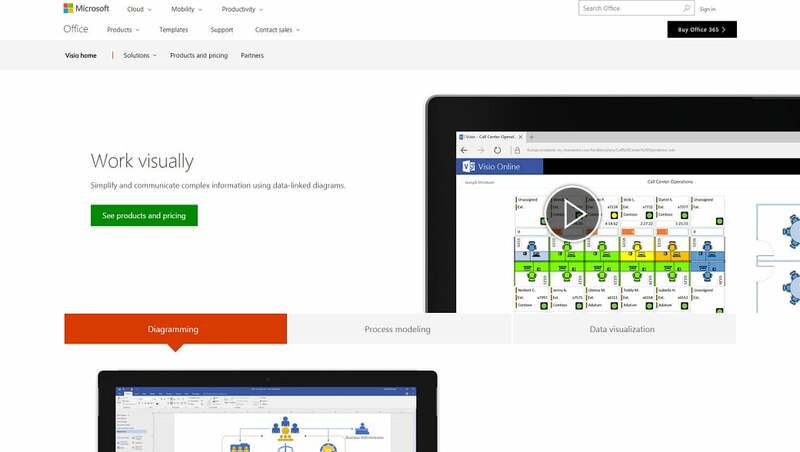 It is easy to work with Visio thanks to the familiar Office interface. The pre-created Starter Diagrams will help you to get started. You are able to begin sketching your ideas using a pen or finger as well. Collaboration is also possible with this tool. 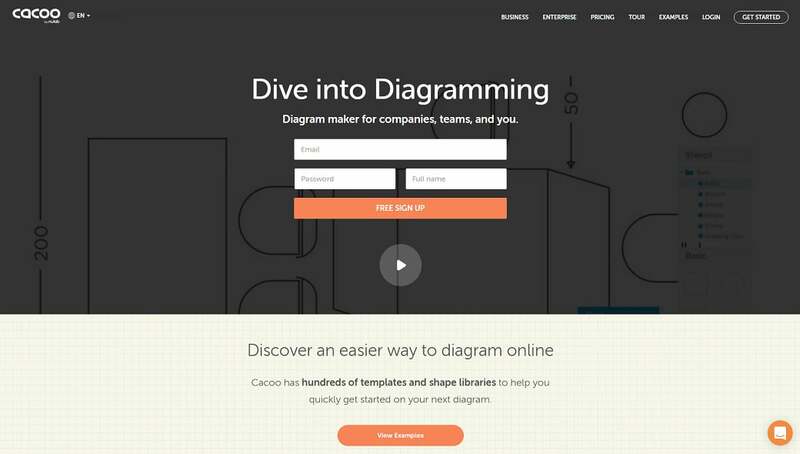 This online diagramming application allows you to create diagrams of all kinds (flowcharts, sitemaps, organization charts, and wireframes). There are two quite different editions of the software. If you want a simple online solution, go with the Web app. If you need something more powerful, the Desktop app is for you. Both are easy to use, but the range of features you can apply depending on the addition. Lively chats provide you with a set of handy tools and a library of ready to use symbols. This collaborative prototyping online tool helps the team to visualize software and allows real-time co-working. 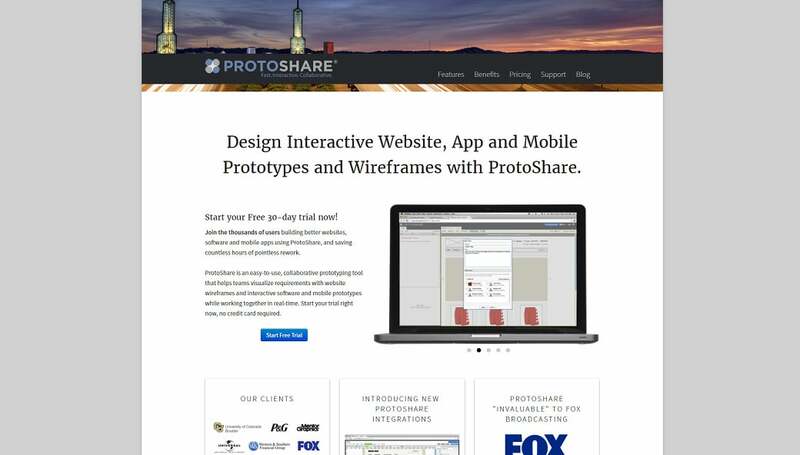 ProtoShare enables design thinking, design research, and strategic design. You can use ProtoShare’s component palette, the prebuilt wireframe stencils library or your own images and designs for your project. You have also a possibility to create your own a library of reusable Templates, Masters, and Assets to increase the productivity. The tool enables you to create simple and complex interactions (like pop-ups, light boxes, carousels and tabbed panels) quickly and easily. 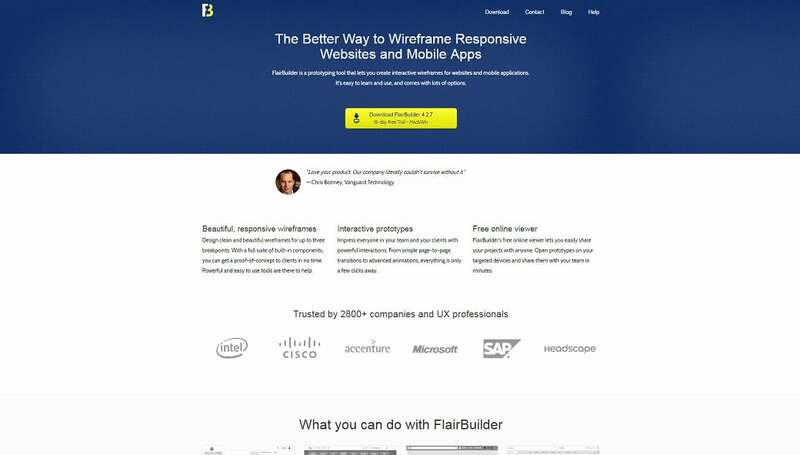 FlairBuilder is an excellent tool which gives you the opportunity for building high-quality interactive wireframes. 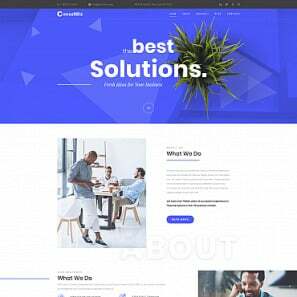 It offers a full set of sophisticated design tools including design with CSS grids, expert typography, built-in behaviors, and animations. There are such important features like reusable symbols, unlimited undo & redo, shortcut keys, embedding your own images, etc. You can easily create multipage projects and sitemaps with FairBuilder. 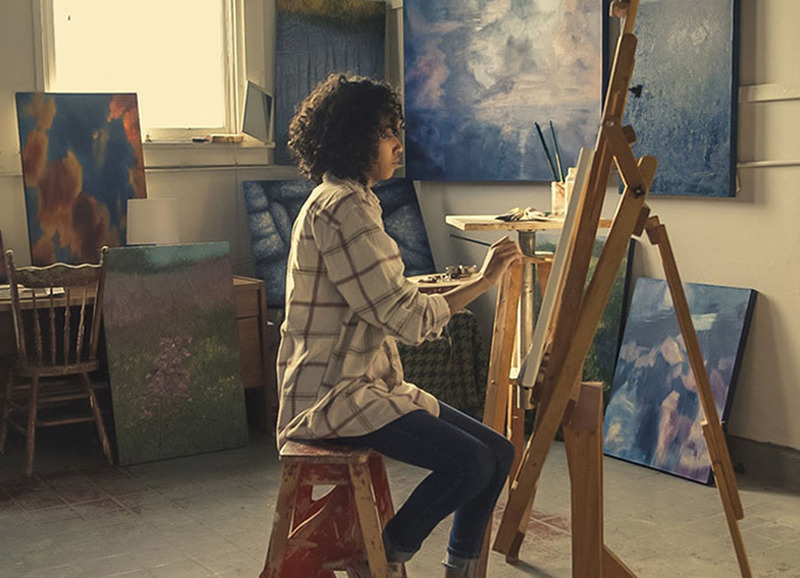 The free online view will let you share your projects with everyone.